What made us choose to be green and blue? Some say that blue and green should never be seen. We couldn't agree any less! 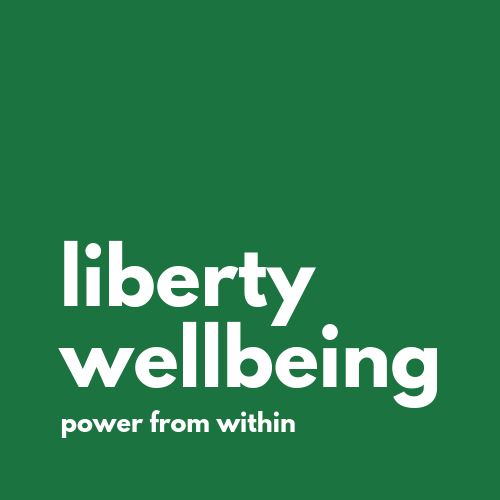 When we were deciding on the new look for Liberty Wellbeing, we had many different options. We decided to go for green as the logo colour as it is the colour of the heart chakra. We also chose blue as the accent colour because it is the colour of the throat chakra. In essence, by choosing green and blue, we a subtly saying that we are speaking from the heart in everything that we do. We love what we do and we hope you do too!